 The TRU Students’ Union will be holding a referendum on the implementation of the World University Services Canada (WUSC) Student Refugee Program at TRU on November 21 – 23, 2018. Voting will take place in the TRUSU Lecture Hall. Please bring one piece of photo ID in order to cast your ballot. Are you in favour of the Union collecting a fee of $0.85 per credit to be used to support the operation of the World University Services of Canada Student Refugee Program at TRU. Voting YES to this resolution means that you are in favour of implementing the WUSC Student Refugee Program at TRU with a fee of 85¢ per credit. Voting NO to this resolution means that you are opposed to implementing the WUSC Student Refugee Program at TRU with a fee of 85¢ per credit.